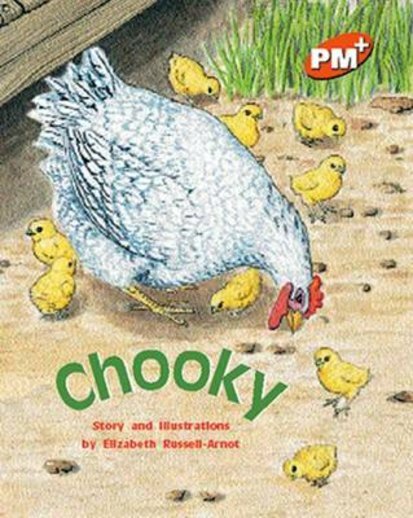 Chooky is a caring mother. However, she has a family of nine little chicks to care for. When one little chick runs off to get a worm, it is not Chooky but a hungry rat and a farm cat that observe the little chick all alone.